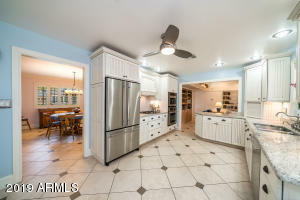 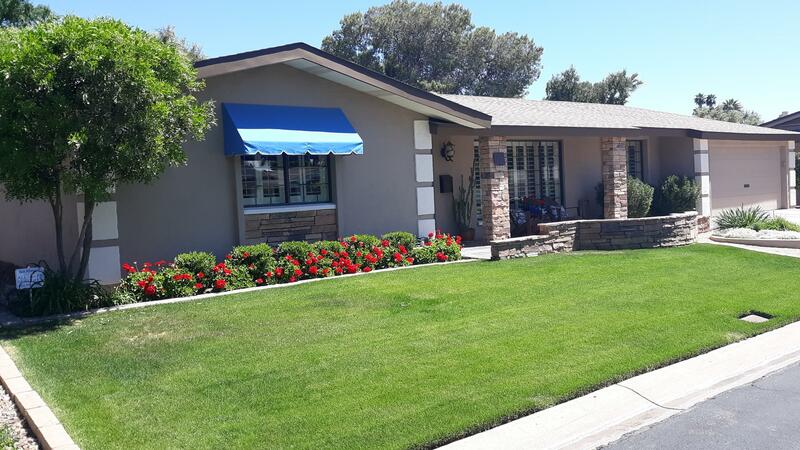 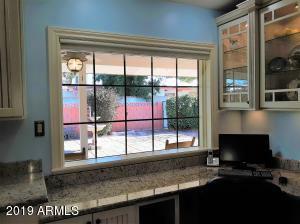 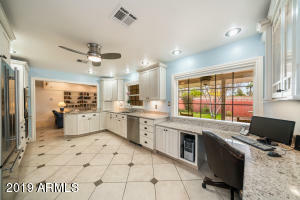 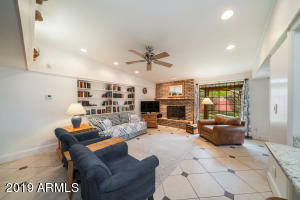 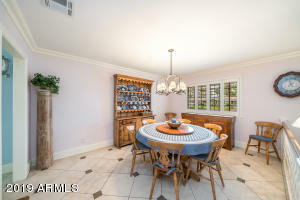 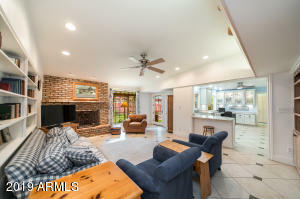 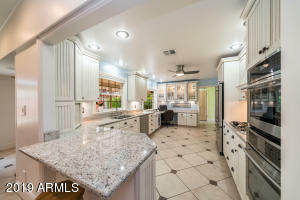 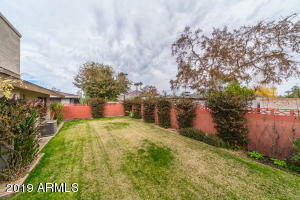 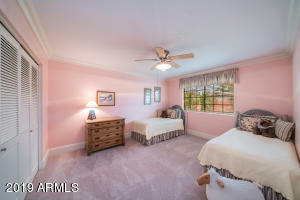 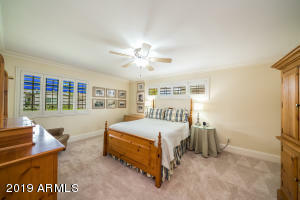 Delightful remodeled home in El Coronado Estates, popular Lower Arcadia enclave. 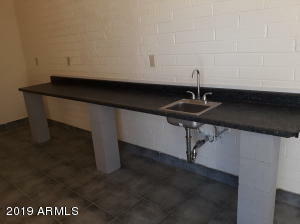 PERFECT FOR DOWNSIZING. 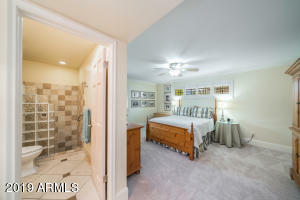 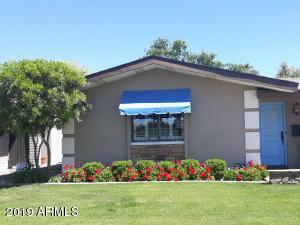 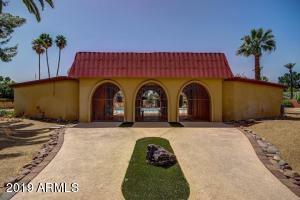 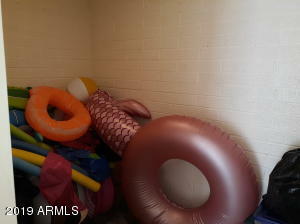 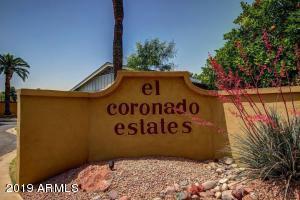 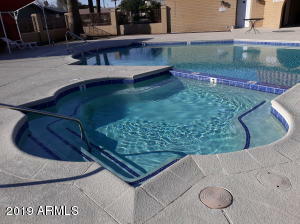 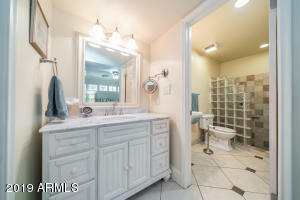 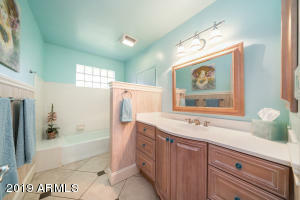 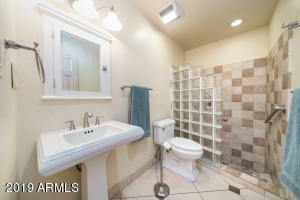 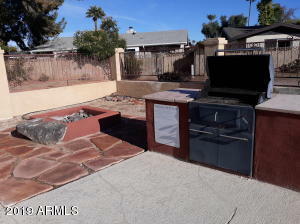 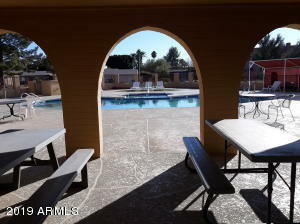 Manageable yard, plus new community pool and heated spa with no maintenance responsibilities. 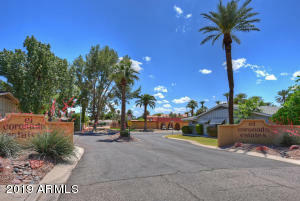 Quiet street in single-entry/exit cul-de-sac. 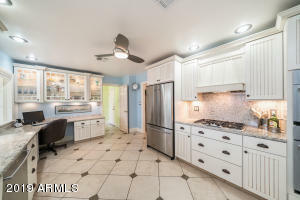 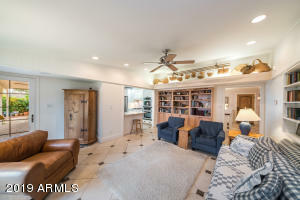 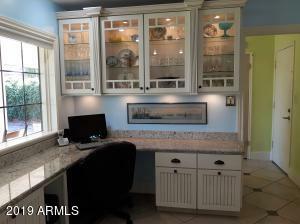 Two large bdrms plus complete home office. 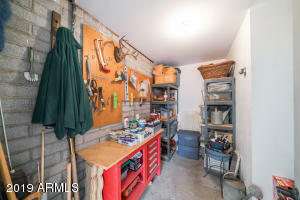 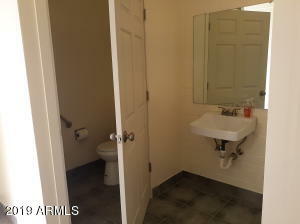 Opportunity for possible 3rd bedroom with modest changes. 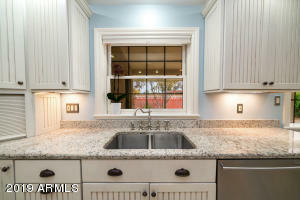 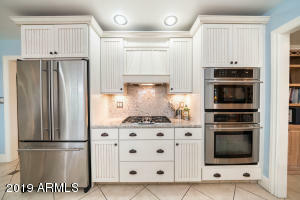 Quality everywhere: Thomasville cabinets, Thermador, Jenn Aire, Bosch appliances. 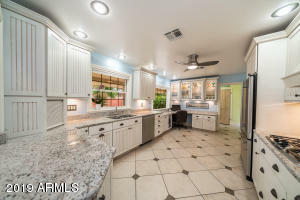 Granite, marble and Corian countertops, solid wood doors, crown molding, wainscotting, dual-pane windows, plantation shutters, sound system. 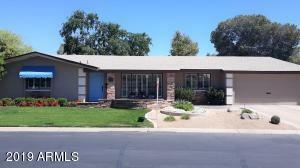 New roof & AC. 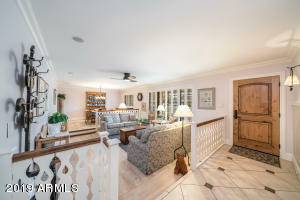 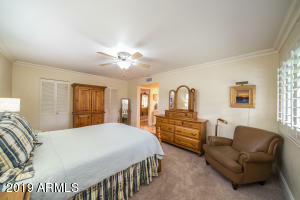 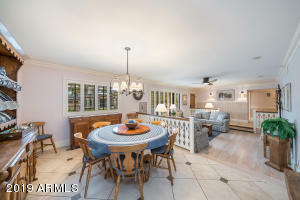 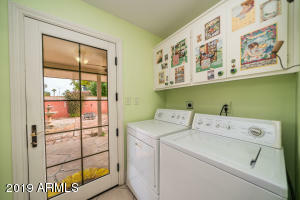 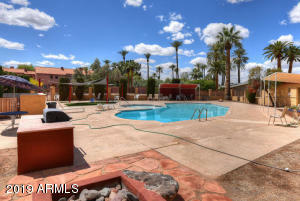 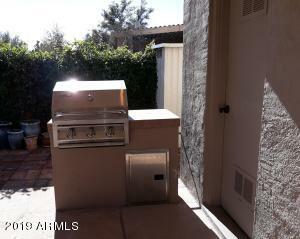 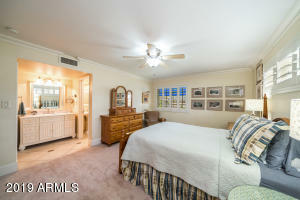 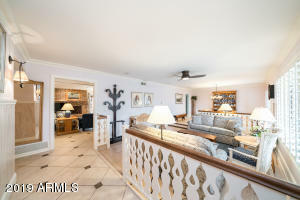 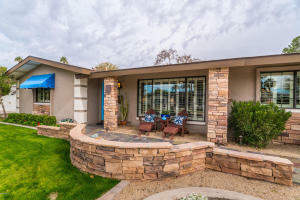 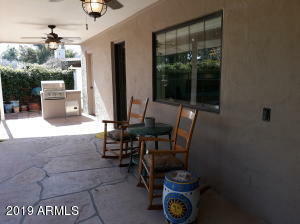 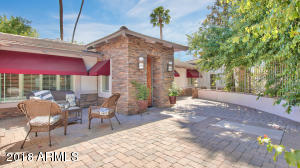 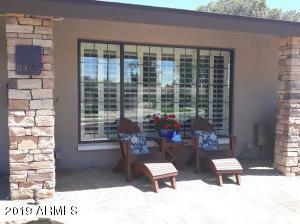 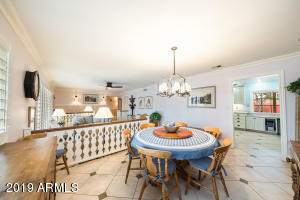 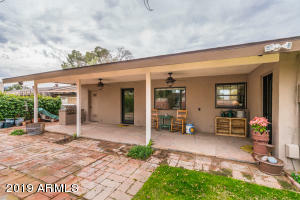 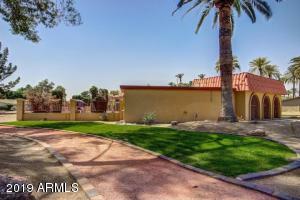 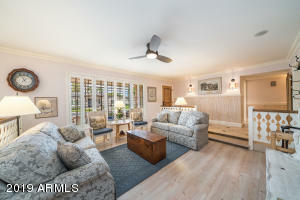 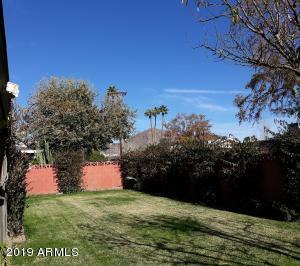 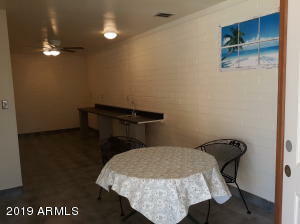 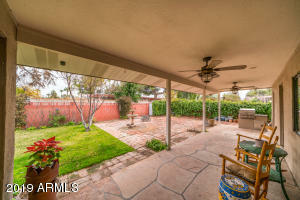 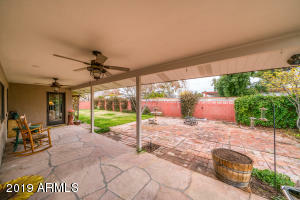 Enjoy Camelback view from covered patio, surrounded by mature plants, manicured lawn, fruit trees. 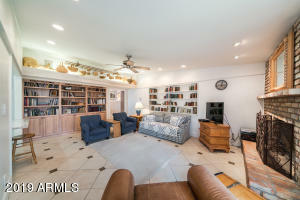 See Floor Plan, Special Features in Docs. 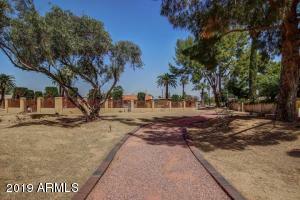 Listing Agent Mary Muir is an HOA Board officer. 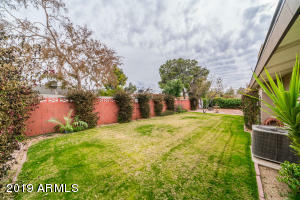 South on 48th St. along greenbelt. 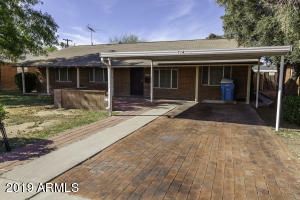 Right on Osborn, left on 47th St. Left on Flower, which turns into 47th St. Home on left. 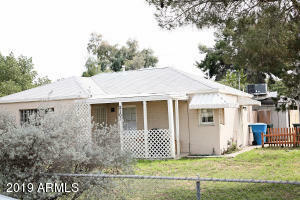 Indian School Rd & 48th St.